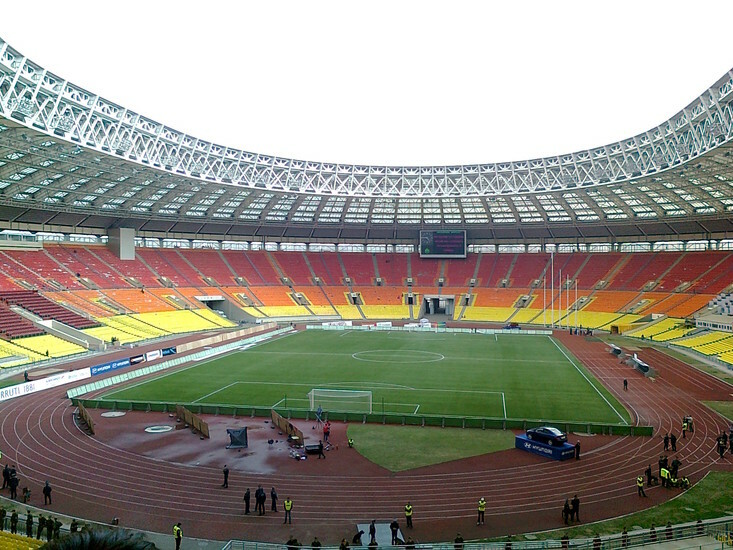 Russia’s showpiece stadium, the Luzhniki is the biggest sporting arena in the country and one of the biggest in Europe. 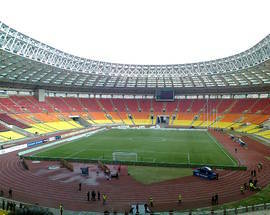 81,000 people can cram into the famous stadium, which was opened in 1956 but has been renovated frequently over the years. 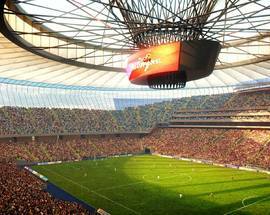 Getting there: The stadium is a part of the larger Luzhniki sports complex, and is best approached via the red metro line 1. The stations Sportivnaya and Vorobyovy Gory are both within walking distance of the arena. 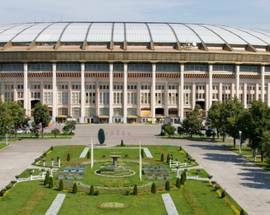 Another option is the Luzhniki station itself, on the Moscow Central Circle (14) line. Hello, Bríd! 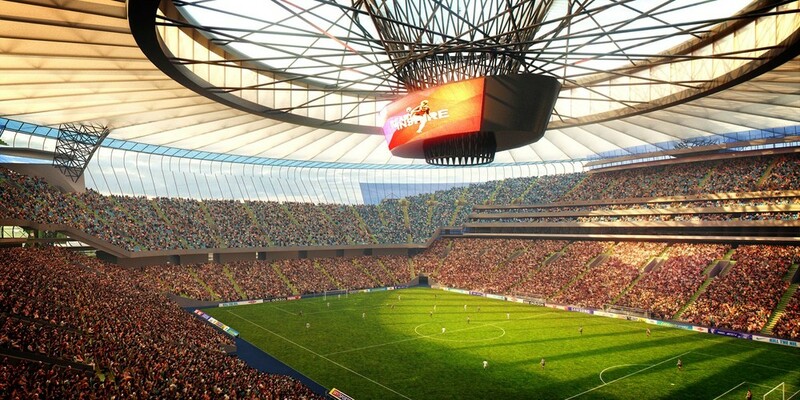 Luznhiki stadium launched the Summer schedule on May 1 and excursions are on test mode now. 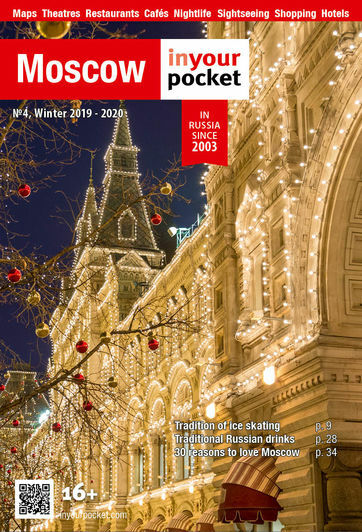 You can get up-to-date information by phone number (+7) 495 780 08 08 or via their feedback form: http://eng.luzhniki.ru/content/feedback/message.php.